﻿Our office is also able to represent you in a variety of family law matters in South Dakota. These areas include divorce, child custody or child visitation, property settlement or property division, child support, spousal support, adoption and protection orders. Family law matters in Sioux Falls often vary greatly in difficulty. The time needed to resolve the matter depends on the complexity of the issues and parties involved. 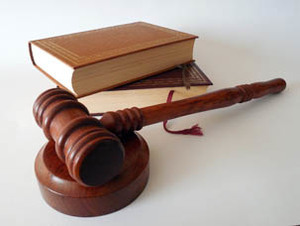 Our law office has experience in handling quick and simple matters as well as complex matters that drag out for months.